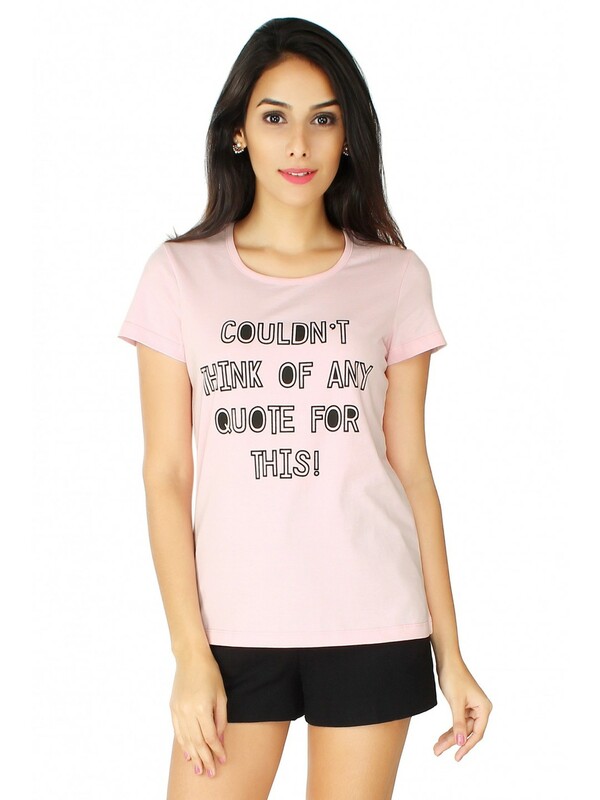 Graphic tees are soft, comfy and easy to wear, but that doesnt mean you cant look stylish with the basics. Graphic tees are back in fashion with vintage designs, words, sayings and simple graphics on basic styles. Accessorize with: A pair of black shorts, a pair of white sneakers and don a cap to complete this fun day out look!